Why Can't I See My Student's Grades? 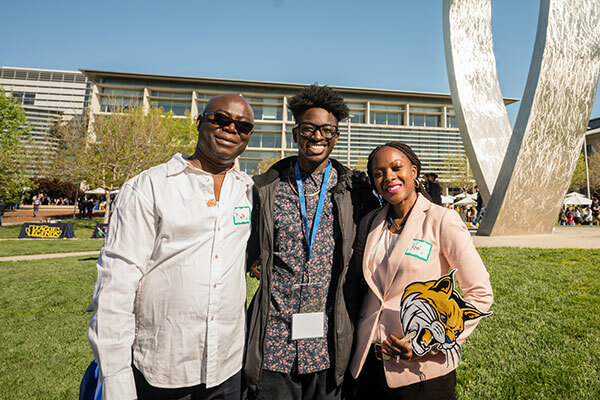 Welcome UC Merced Bobcat Family! 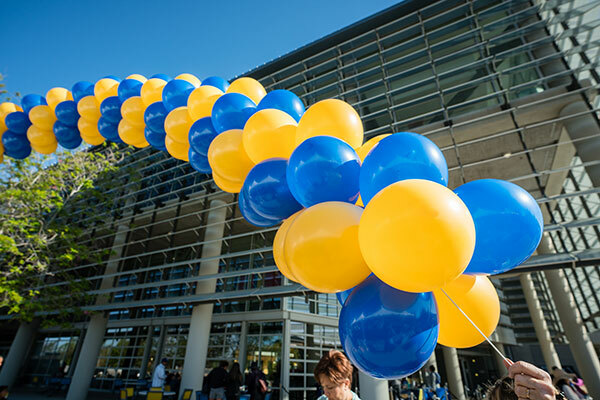 As a partner in success with your UC Merced student, you are an important extension of our campus community. This is YOUR area, where you can find information on student housing, meal plans, financial aid, and more. Our goal is to provide you with a central location for the resources we find parents and family members most often need. If you would like to speak to a representative for specific questions, please contact (209) 228-7178. 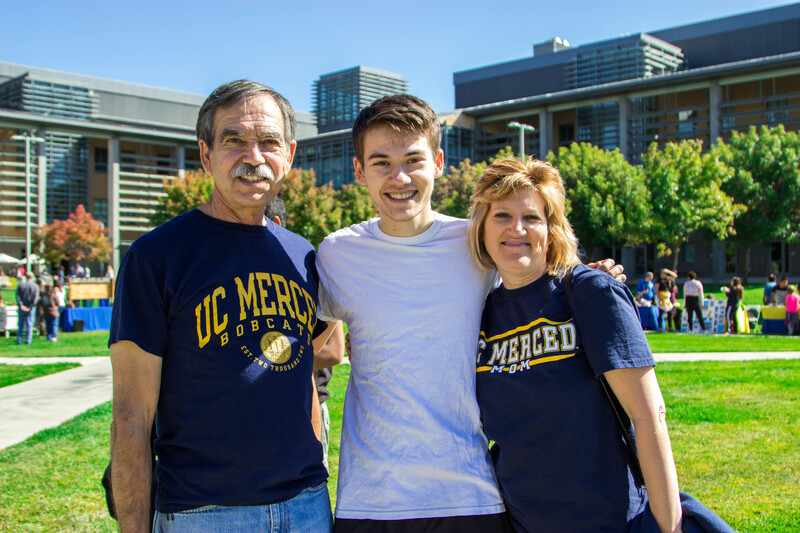 Learn how to help your student navigate the next step in their journey to UC Merced. The Parent Guide will connect you and your student to the campus community, provide insider tips and answer your top school questions. 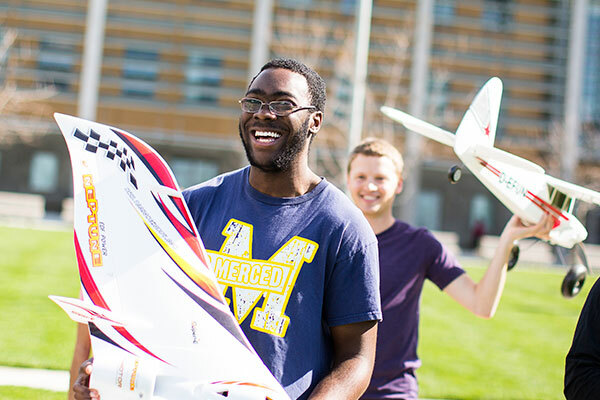 Check out the several on-campus and off-campus events offered for your newly admitted student. If you've received a financial aid award, learn how to check off outstanding requirements. 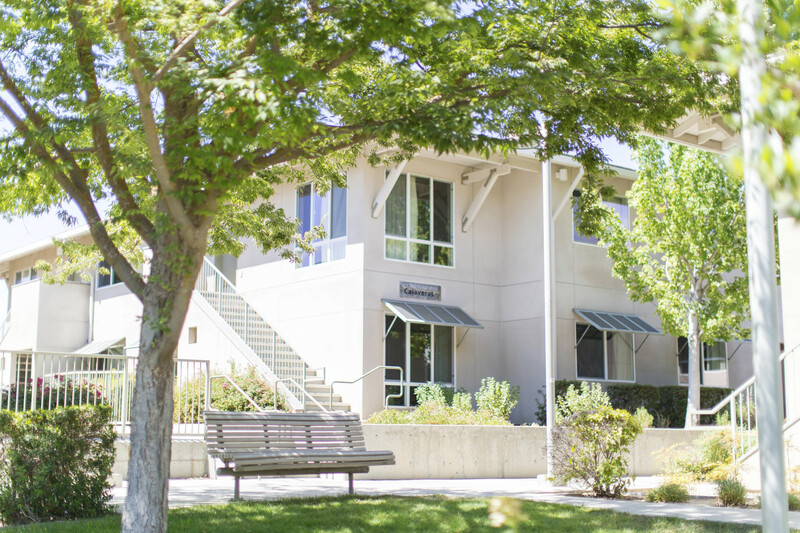 Learn more about the housing options offered for your student. 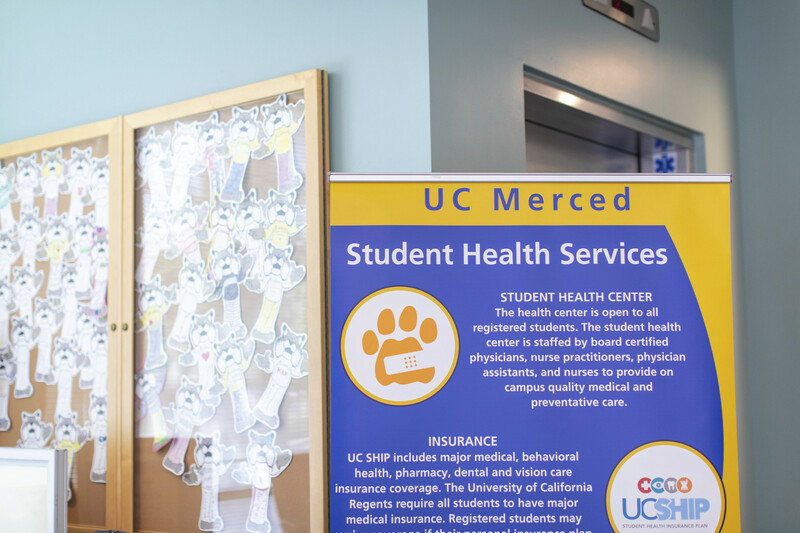 Learn more about the services offered by Student Health as well as the UC Student Health Insurance Plan (UC SHIP). We'll send texts about dates and deadlines only. See details.